Good God Church is bringing the peace found in the love of Jesus to Israel by revealing the joy of salvation to Arabs, Muslims, and Israelis in Jerusalem. Jerusalem is a city of churches, yet there are very few churches in East Jerusalem, a largely Arab and Muslim area that desperately needs the love of Jesus. Good God Church impacts their community by providing church services, Bible studies, youth and couples ministries, and outreach opportunities in the area of East Jerusalem. They are also zealous about initiating activities that unite Arabs, Jews, and Christians with the love of God. 100% of your gift goes directly to Good God Church. 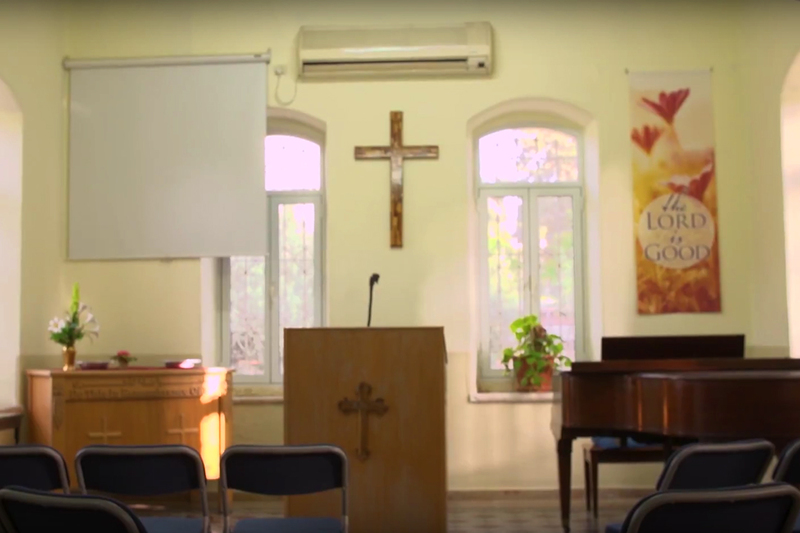 Good God Church, located in East Jerusalem, is passionate about bringing the peace and love of God to Arabs and Muslim, and unifying the believing body in Israel. Good God Church believes that the love of Jesus removes hatred from the hearts of the broken which ultimately brings peace to Israel and the world. 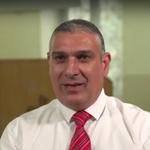 Pastor Vincent Shammas became a believer in 1986 and immediately dedicated his life to serving Jesus. In 2010, the Lord called him to share the love of Jesus in the most Muslim areas of Jerusalem by starting his own church in East Jerusalem. Pastor Shammas is passionate about seeing the peace of Jesus reign in Jerusalem and all of Israel.